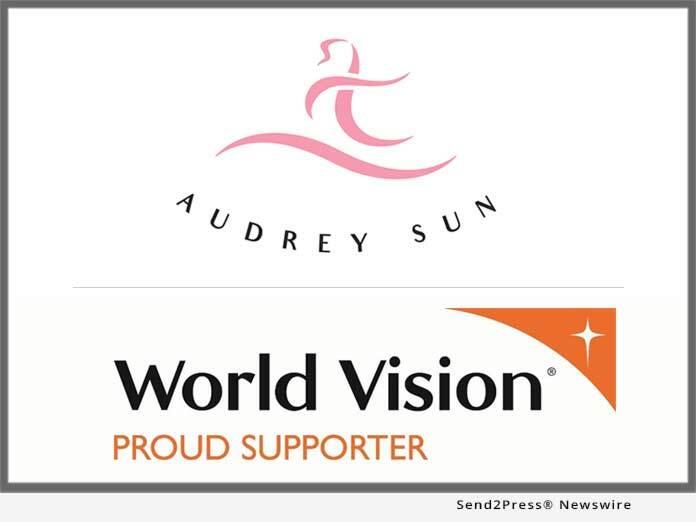 As part of this vision, Audrey Reefs is committed to its new partnership with World Vision USA to donate feminine sanitary products to be used as part of its Clean Water, Sanitation and Hygiene (WASH) program. Too many girls are forced to stay home from school while on their period due to lack of access to feminine hygiene products, facilities at school, and social stigmas surrounding their menstrual cycle. This leads to poorer educational outcomes for girls, even dropping out of school completely, and missed employment opportunities in the future. “At Audrey Reefs, we care about the children who are the future of our world. We wanted to make an impact in not only communities, but on individual lives as well, so we strongly believe that donating our sanitary pads is an excellent way to improve the lives of girls and their families who otherwise would not have access to these basic but necessary items,” said Audrey Reefs’ manager Regan Thomson. 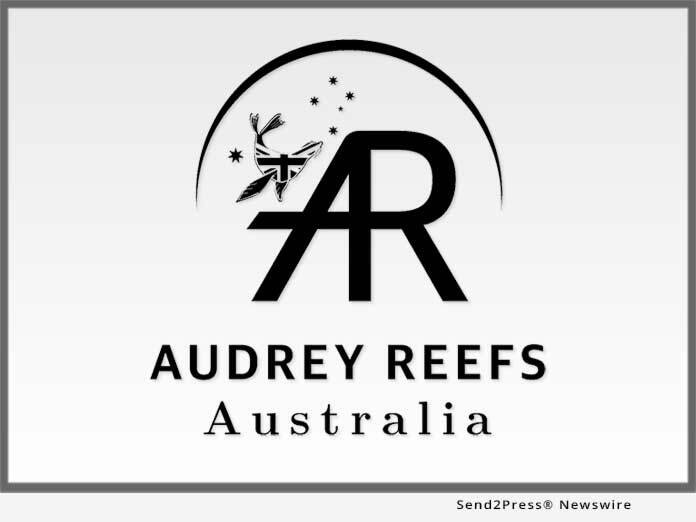 The product development team at Audrey Reefs strives to source the best and most eco-friendly plant-based and laboratory-made ingredients, and utilizes only those ingredients that pass their stringent requirements for safety and efficacy. Audrey Reefs’ women’s lifestyle brand, Audrey Sun, was created and developed by studying the application of everyday beauty and personal hygiene measures. Audrey Sun’s curved sanitary pads were thoughtfully designed with women’s needs in mind, and are constructed for a comfortable and secure fit. The pad’s outer layer is made with only 100 percent natural cotton and organic cotton, meaning that the part that touches the user’s body is as natural as can be. As part of the company’s commitment to providing products that are not harmful to humans, animals or nature, they tested their pads for Volatile Organic Compounds (VOCs) and phthalates, as well as doing stringent dermatological tests, all of which were passed with flying colors. Audrey Sun also produces premium cotton puffs for makeup removal, and a specially formulated feminine wash to help women feel fresh every day. Products are available online on Amazon. World Vision is a Christian humanitarian organization dedicated to working with children, families, and their communities worldwide to reach their full potential by tackling the causes of poverty and injustice. World Vision serves all people, regardless of religion, race, ethnicity, or gender. From humble beginnings in the 1950’s, today World Vision lends a helping hand to over 4 million children in nearly 100 countries, regardless of their faith. From disaster relief efforts to education and community building, World Vision works tirelessly to provide assistance to those who desperately need it. With an open-book policy, World Vision’s financial management means that 86 percent of raised funds goes towards their charitable programs, and through clever use of those funds, each single dollar donated increases to $1.30 worth of impact. Donations can be made here – https://www.worldvision.org/donate. "We strongly believe that donating our sanitary pads is an excellent way to improve the lives of girls and their families who otherwise would not have access to these basic but necessary items," said Audrey Reefs' manager Regan Thomson.